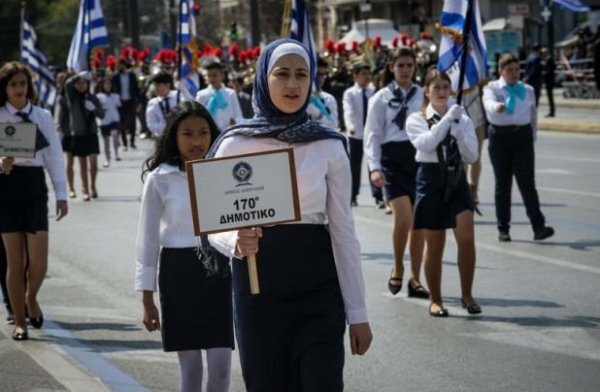 Muslim students wearing head scarfs that took part in the formal Greek Independence Day ceremonies have been threatened by Greek nationalists. Muslim students have faced heavy racists comments and threats after the country’s national independence ceremonies. 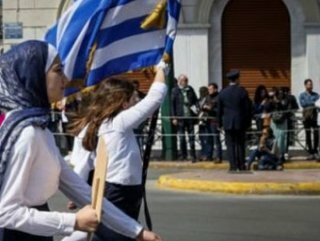 The images of the female students carrying Greek flags while wearing head scarfs have caused a number of racist insults among the Greek nationalists. In the messages, it’s been mentioned of Theodoros Kolokotronis who was a Greek general and the pre-eminent leader of the Greek War of Independence between 1821–1829 against the Ottoman Empire. “Where are you Kolokotronis? Come and see the Islamist youth with their head scarfs holding our flag.” messages said. 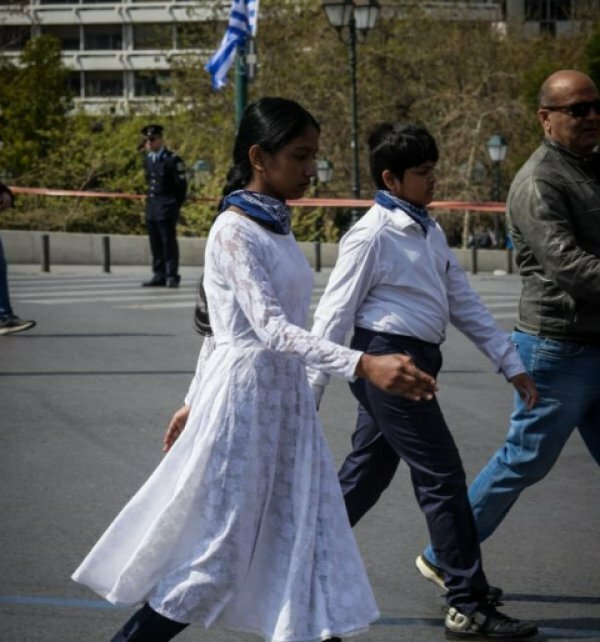 After the ceremonies, the Greek minister of national education made statements over the insulting reactions. “Today, we celebrate one our most important days as a nation. But yet, we are facing with racism that we must be aware in the heart of Europe,” he stated.